Mario's Landscape Construction is a family owned & operated company with family values. 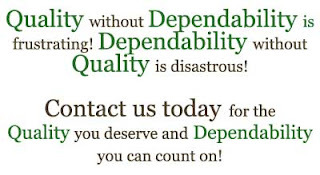 We have been providing quality maintenance & design construction in Bergen, Rockland and Orange counties since1980. Mario's Landscape Construction is a full service landscape company that works with residential properties as well as commercial. 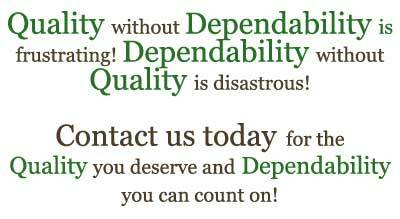 We are licensed, insured and certified! It is with great appreciation and satisfaction that I write this letter regarding the recent renovation of my backyard. Last Spring, my husband and I decided that we would begin a huge task with the idea of making our backyard our own “Vacation Spot.” The thought of this was completely overwhelming due to the massive task at hand. To do this, we had to take down our above ground pool, our deck, and needed to come up with a plan that would not only benefit our large family, but would also comply with all of the laws and codes within our Village. Copyright © 2010 Mario’s Landscape Construction Inc.